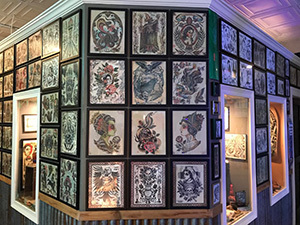 We specialize in custom tattoo design and expert execution. 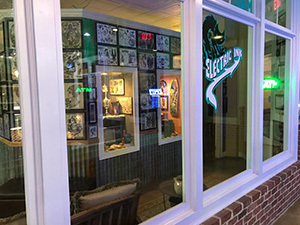 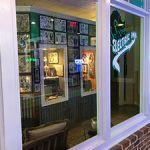 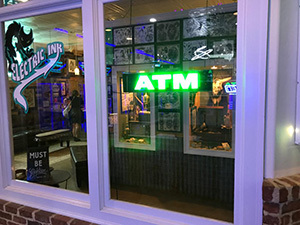 We are located south of the metro Atlanta area in Senoia, GA. Our artists have the ability to take your ideas and draw them up custom, resulting in a completely unique tattoo that no one else is wearing. 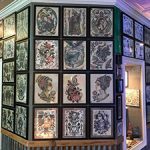 Please speak directly with an artist to get a better idea if they are the right artist to bring your design to life, and an estimate on how long it will take. 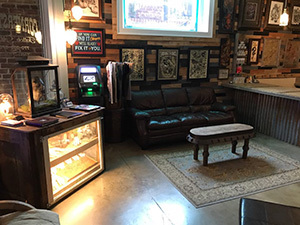 Our shop uses only single-use needles and disposable tubes, for the cleanest & safest procedure! 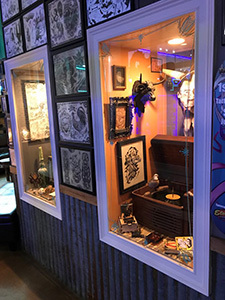 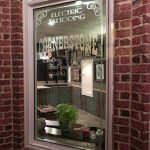 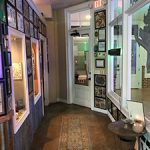 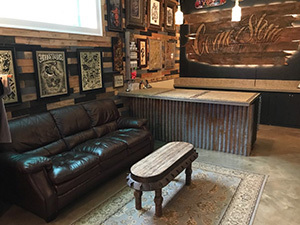 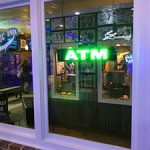 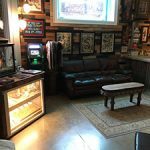 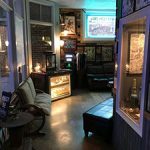 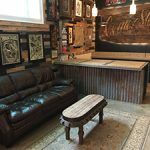 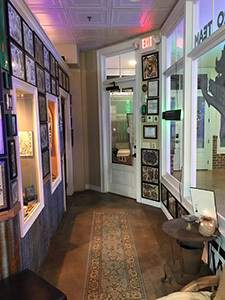 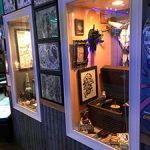 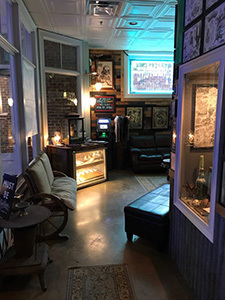 Our upscale, clean, and unique shop is the place you’ve been looking for to start or complete your tattoo ideas. 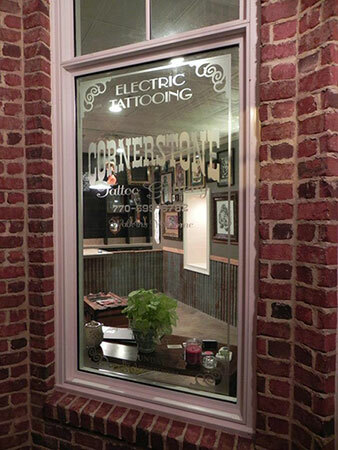 Please contact us today to discuss your idea!